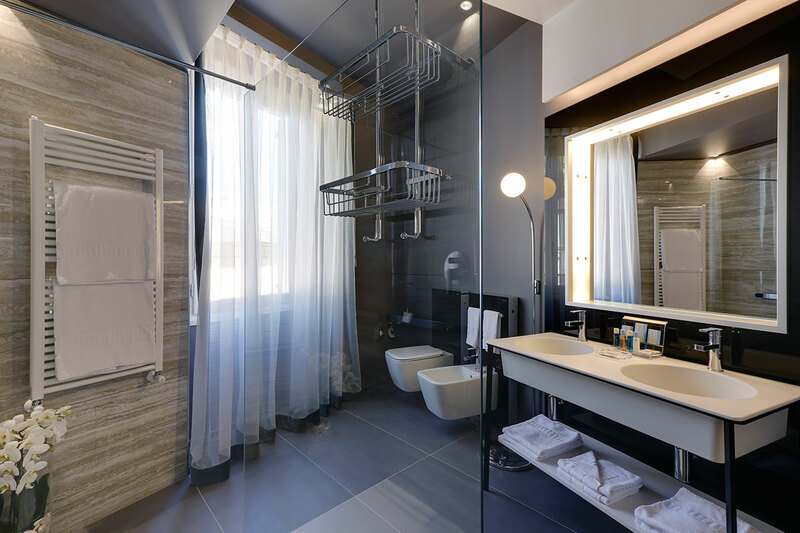 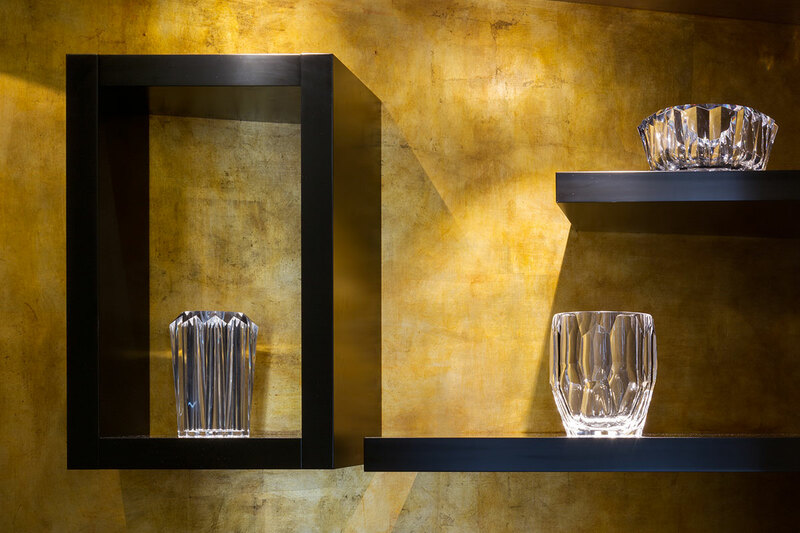 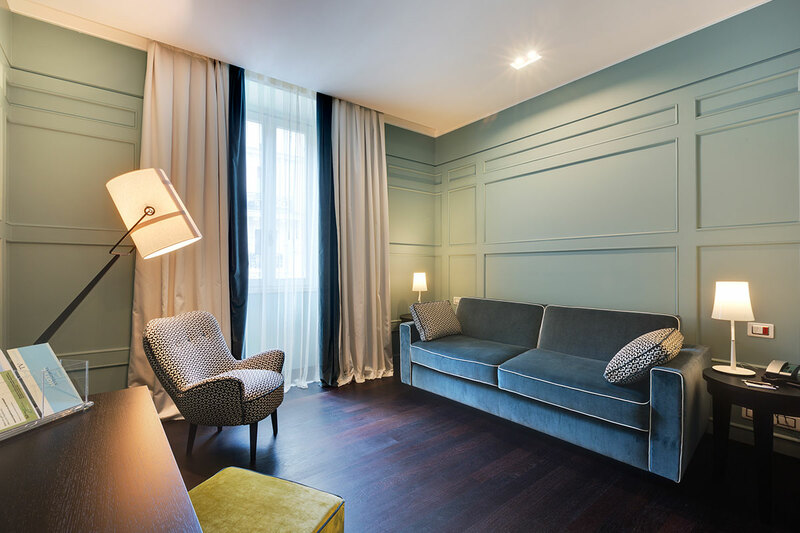 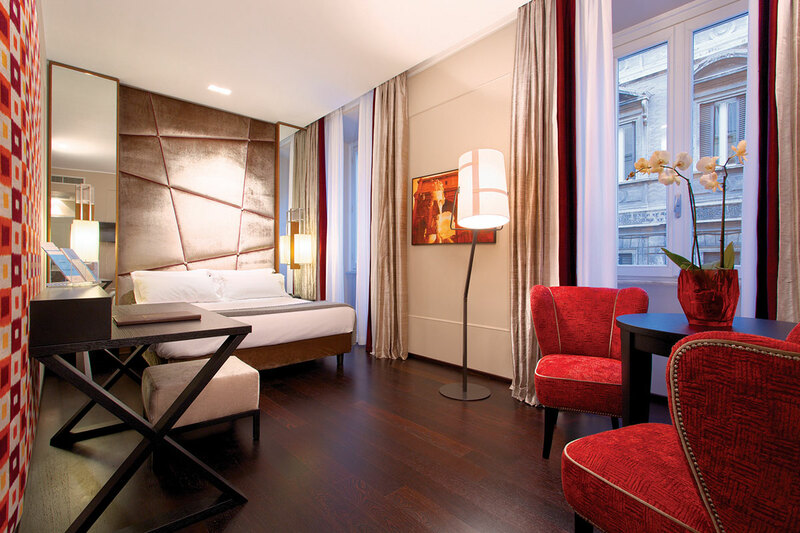 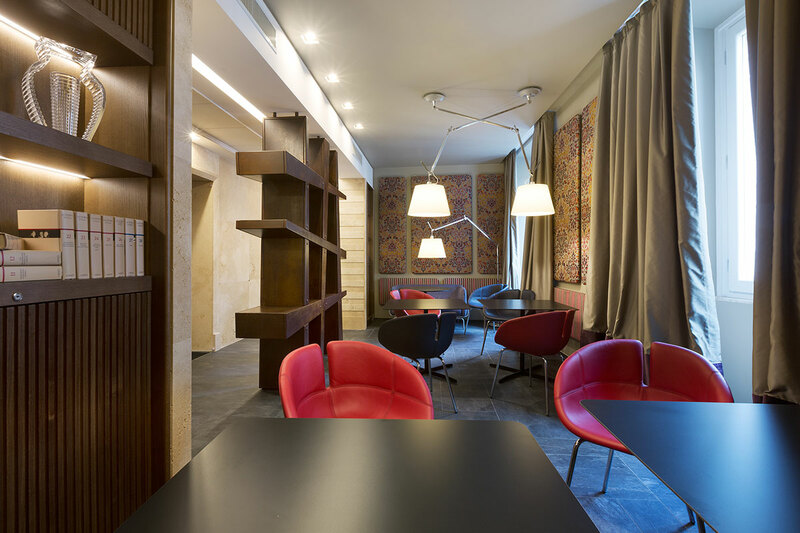 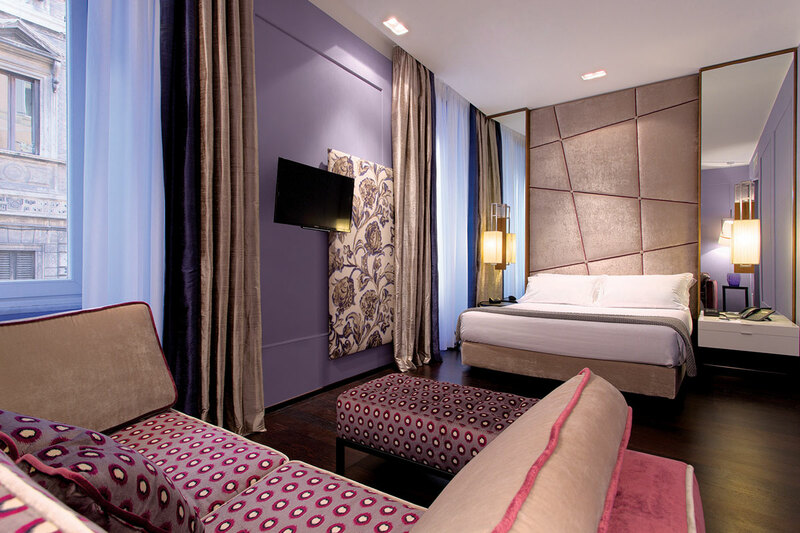 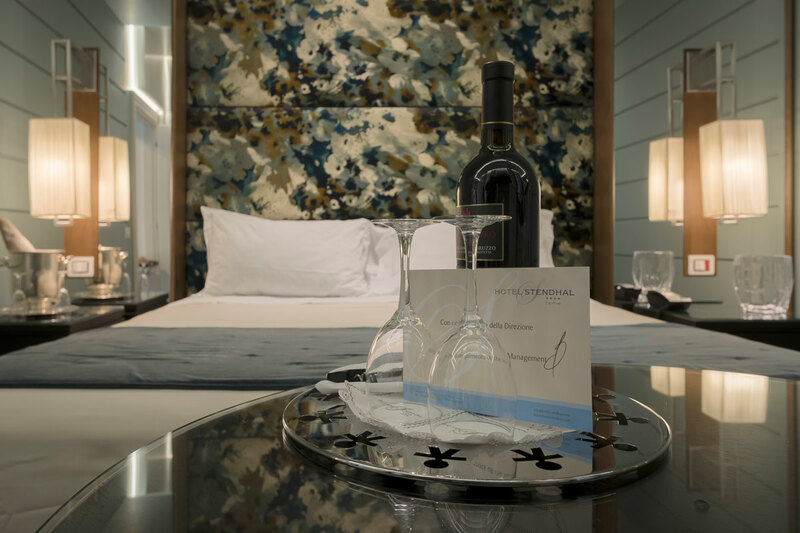 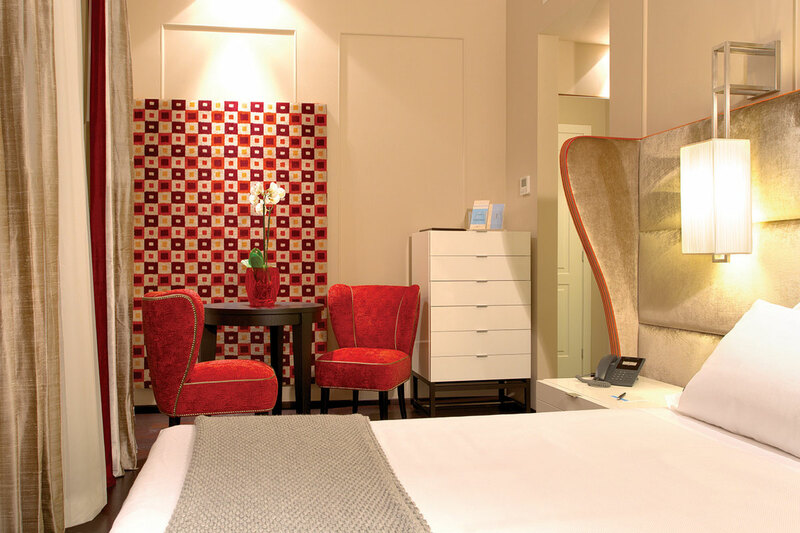 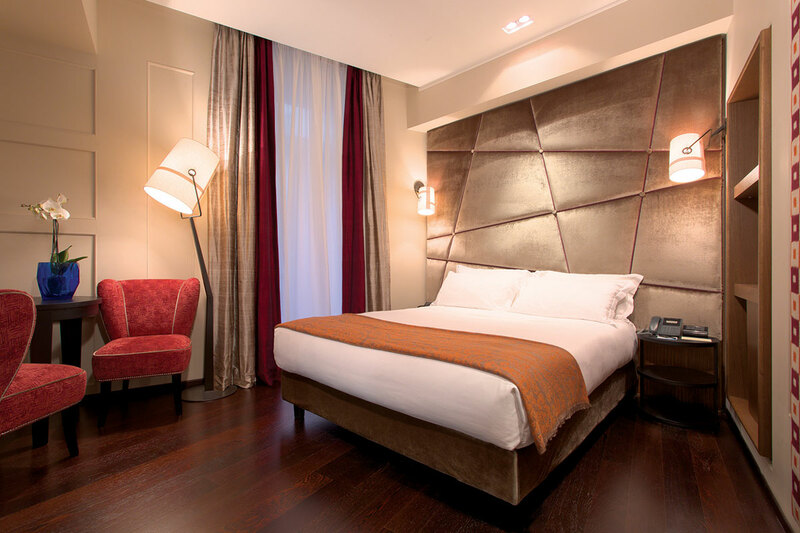 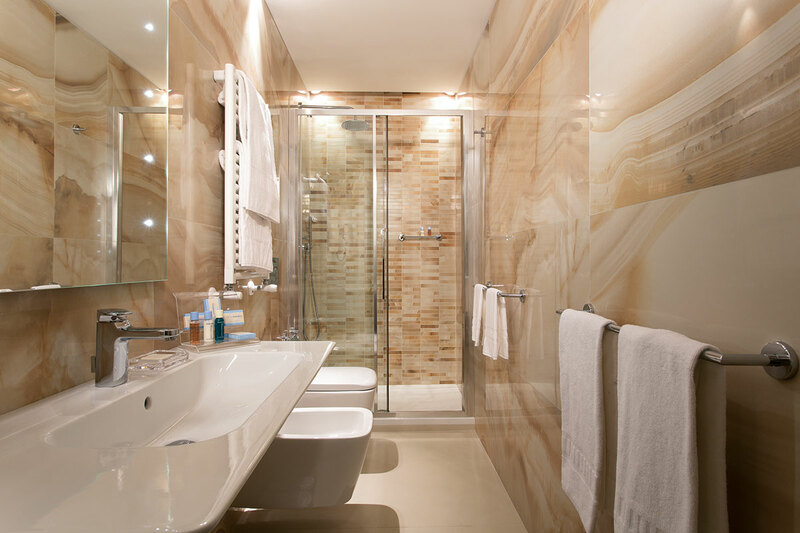 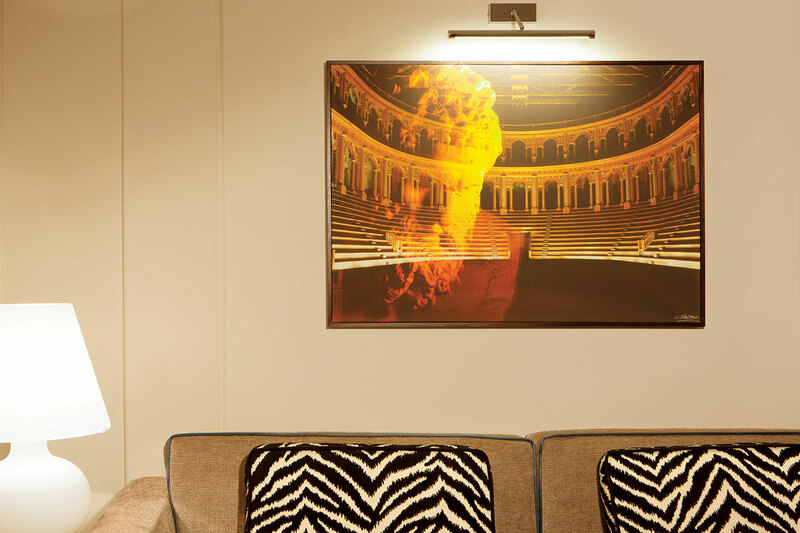 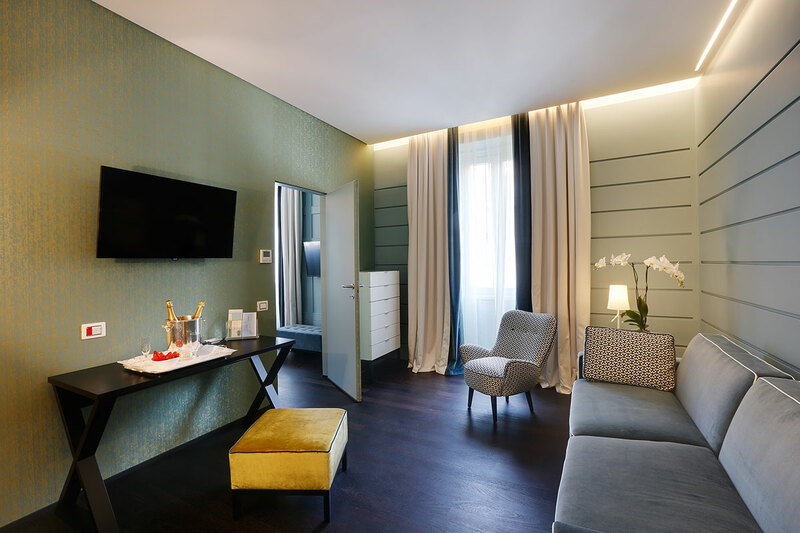 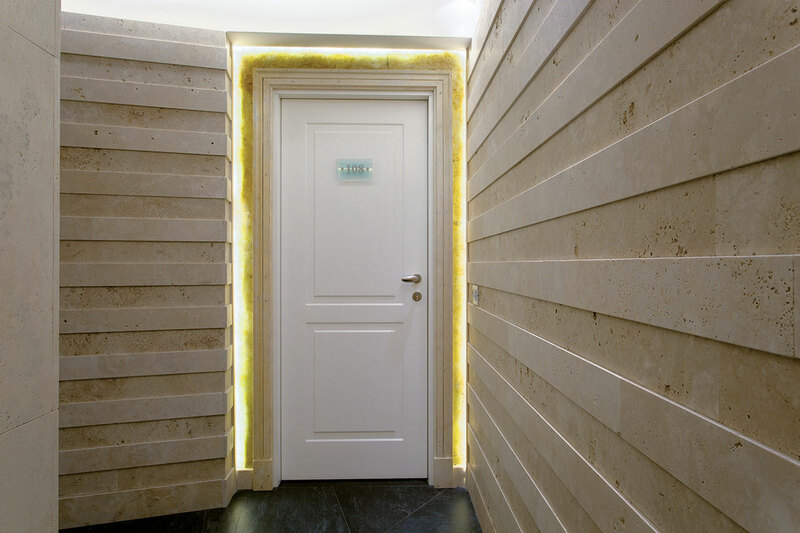 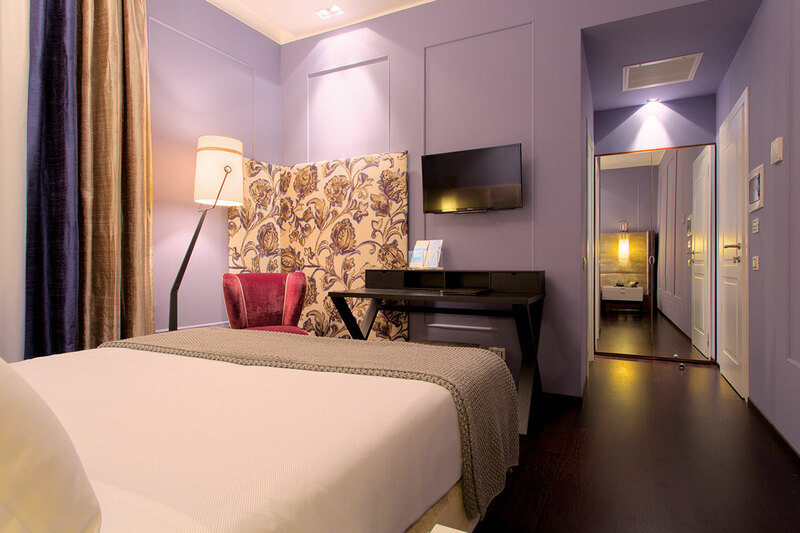 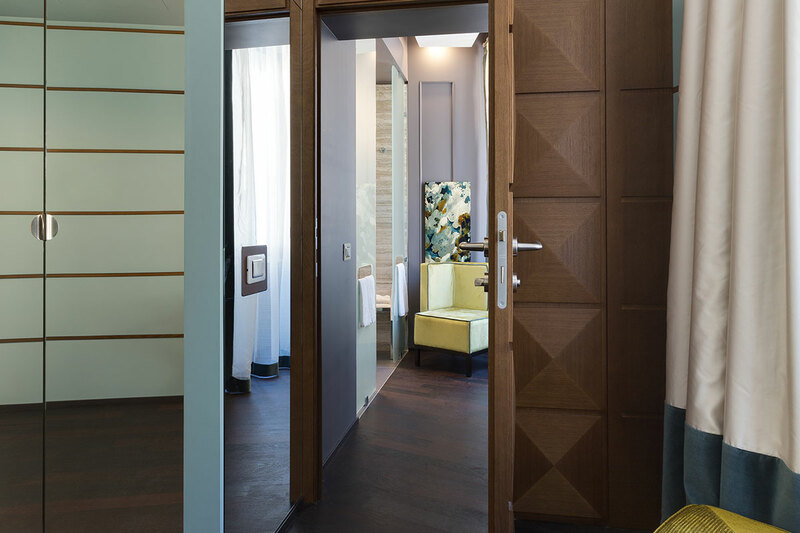 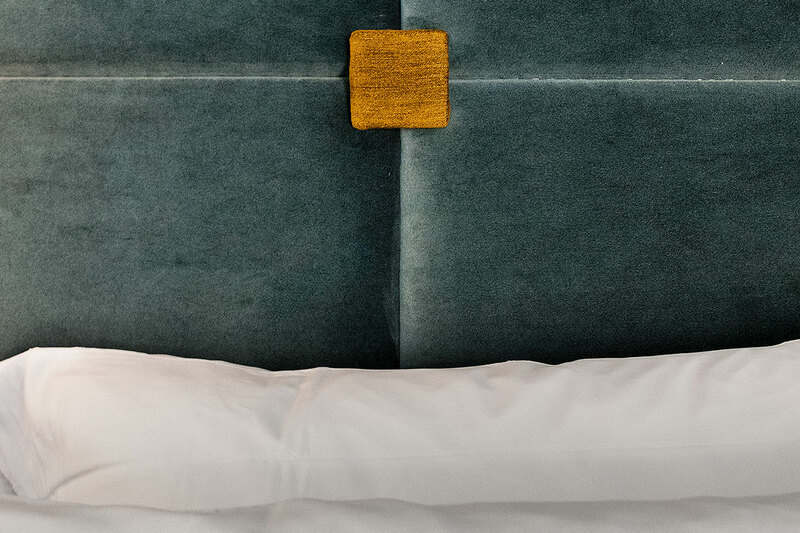 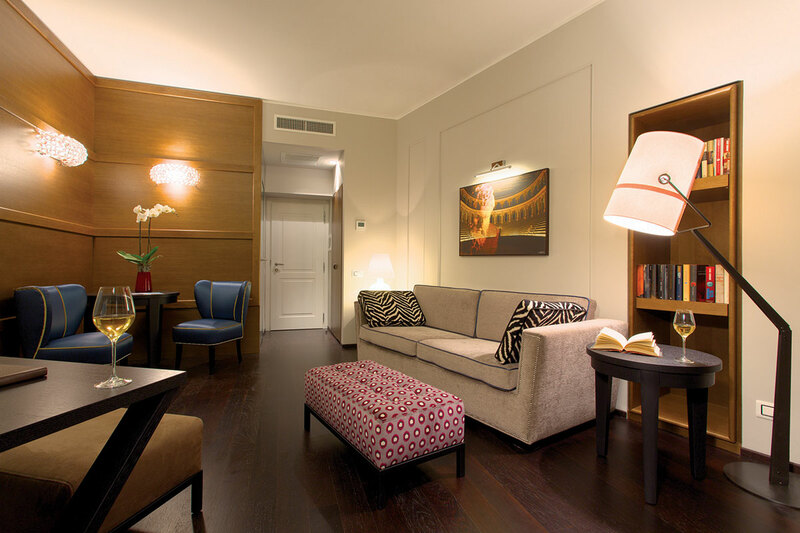 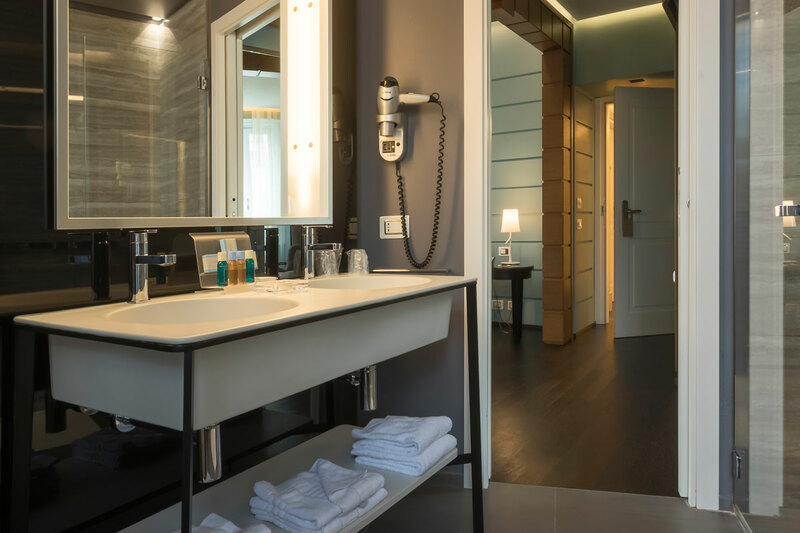 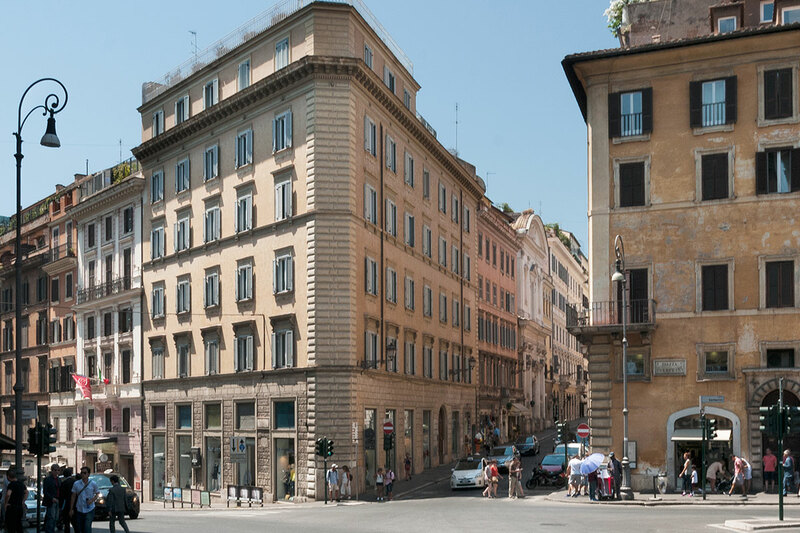 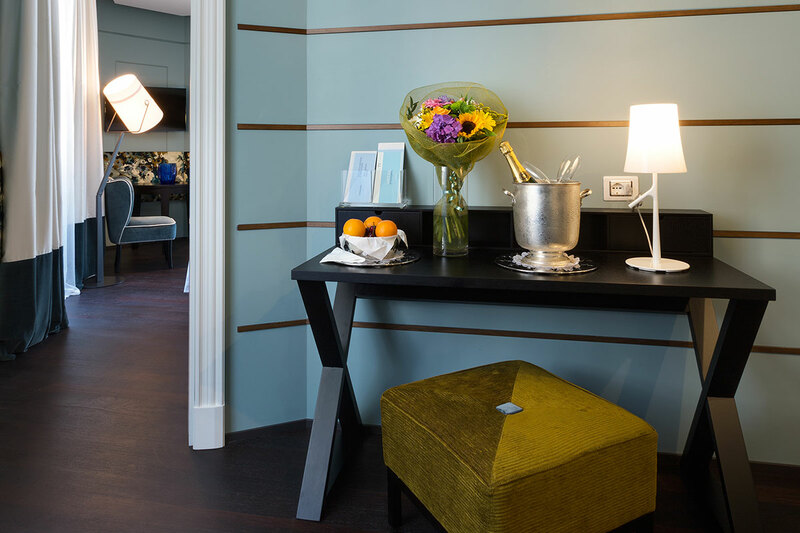 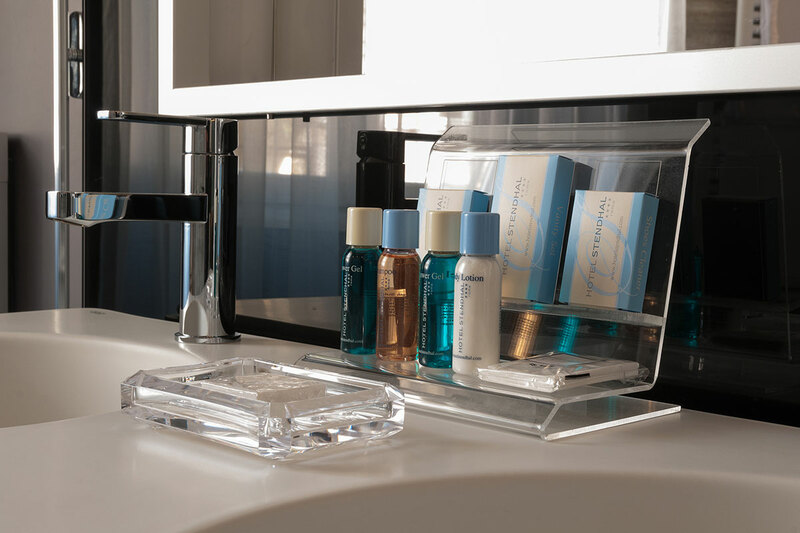 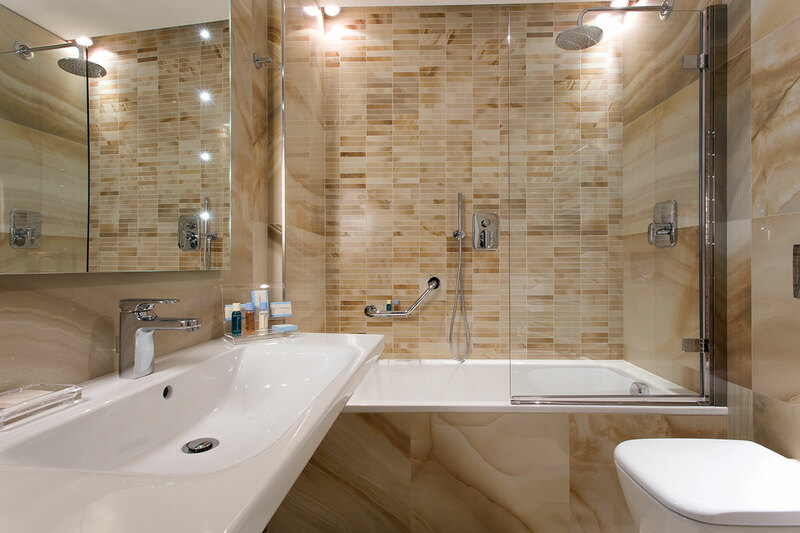 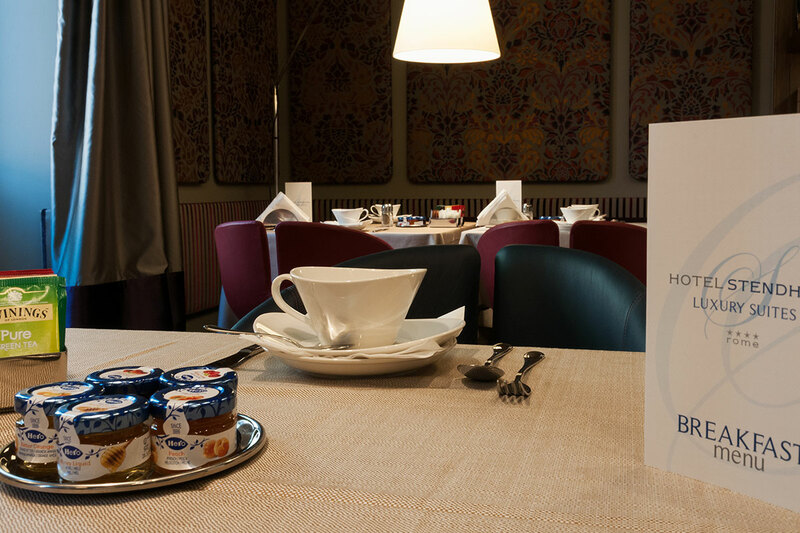 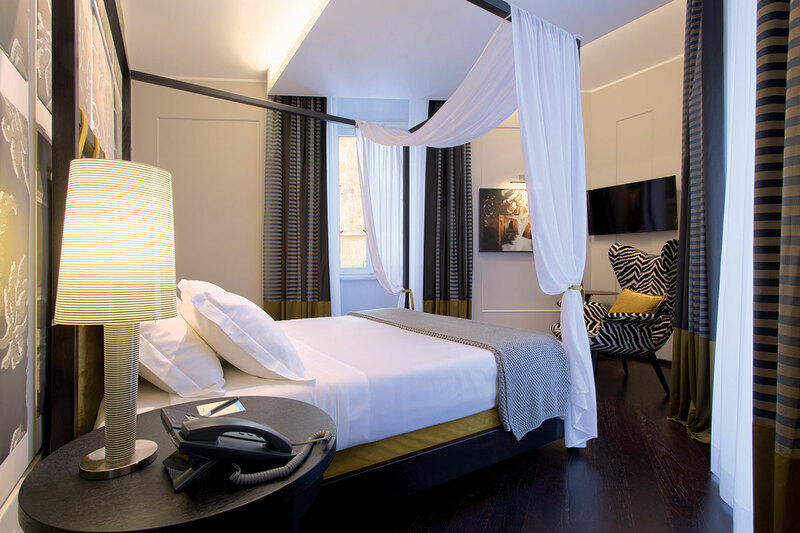 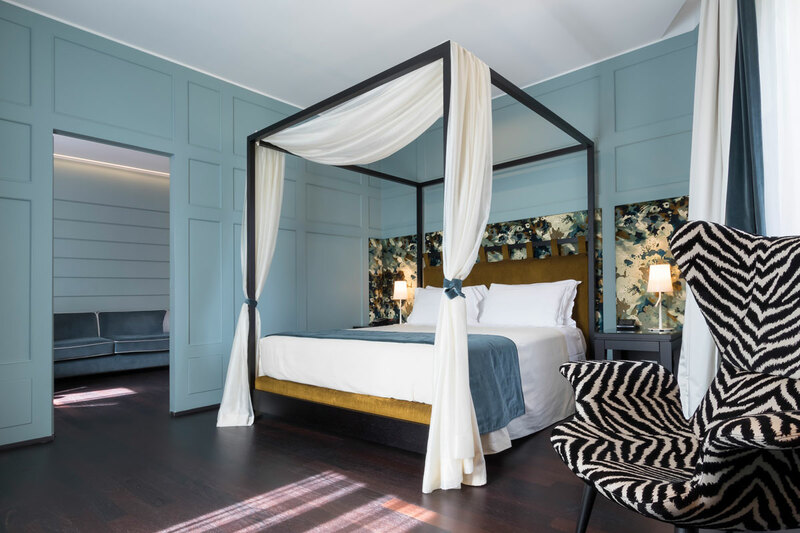 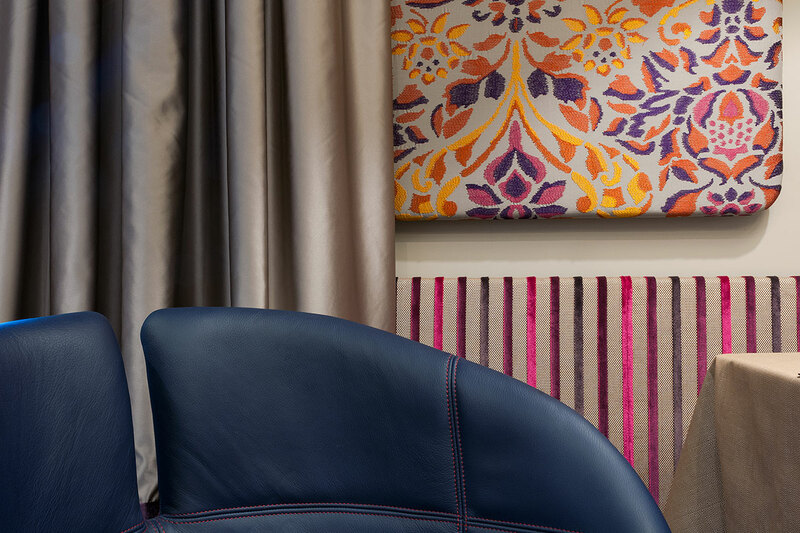 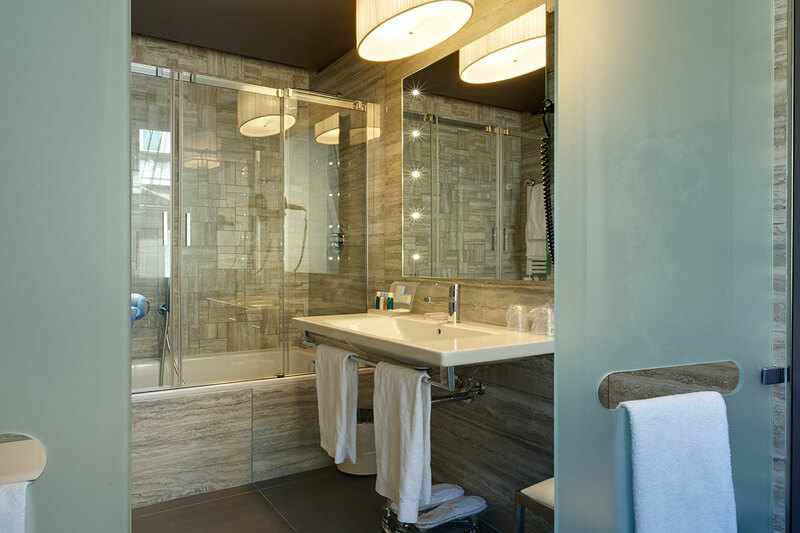 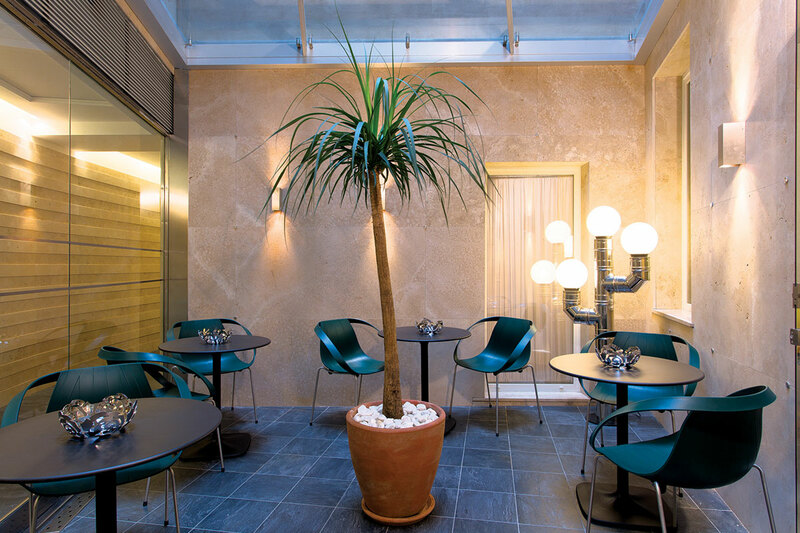 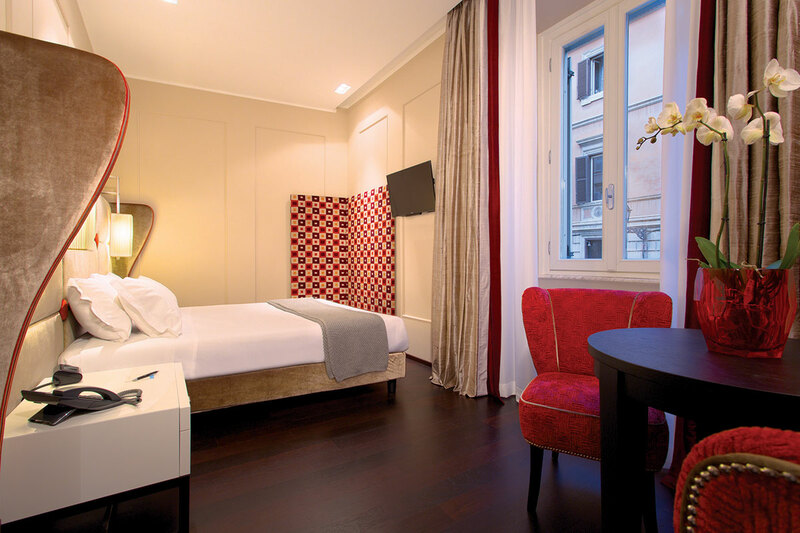 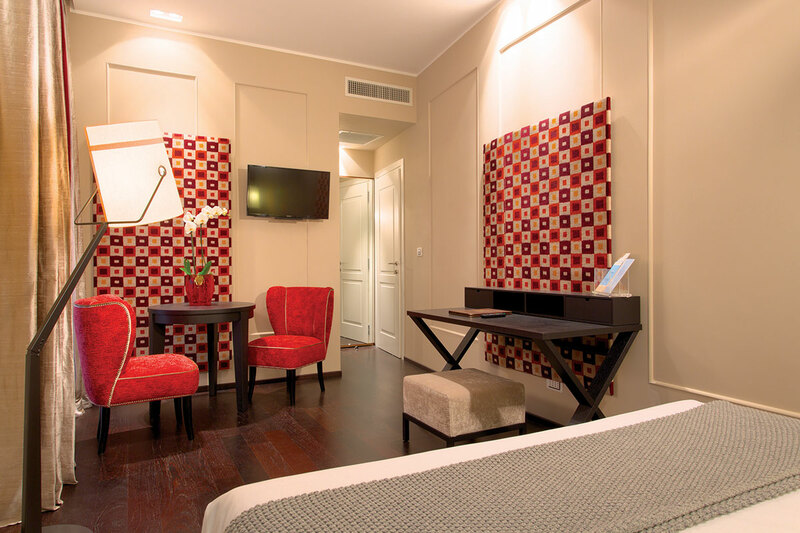 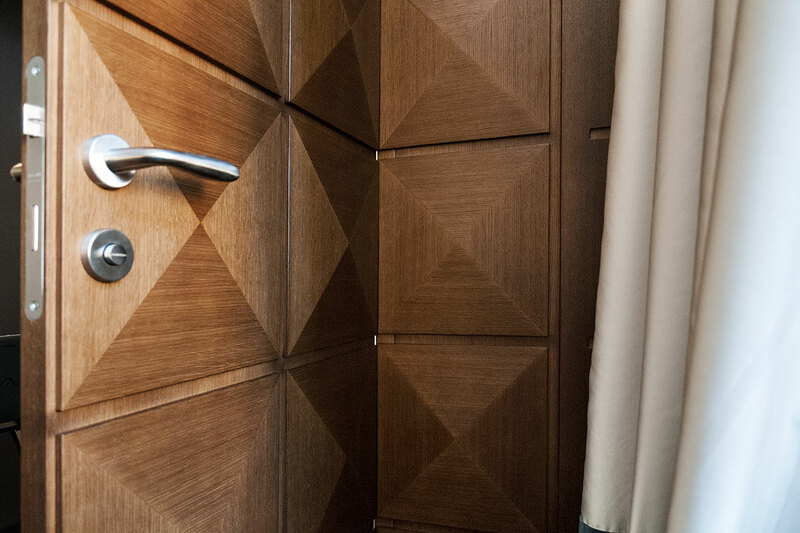 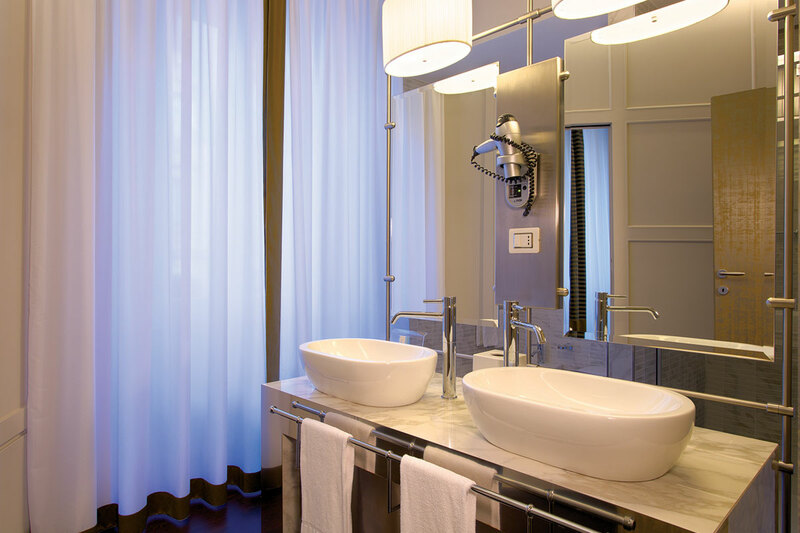 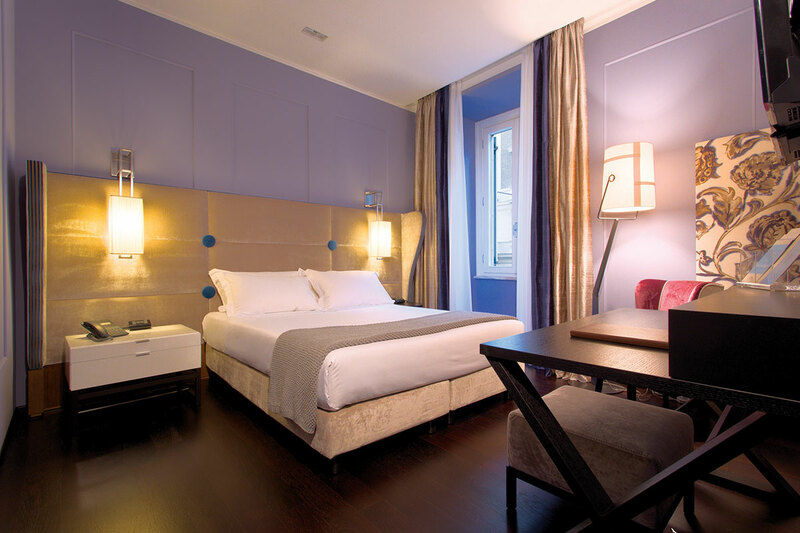 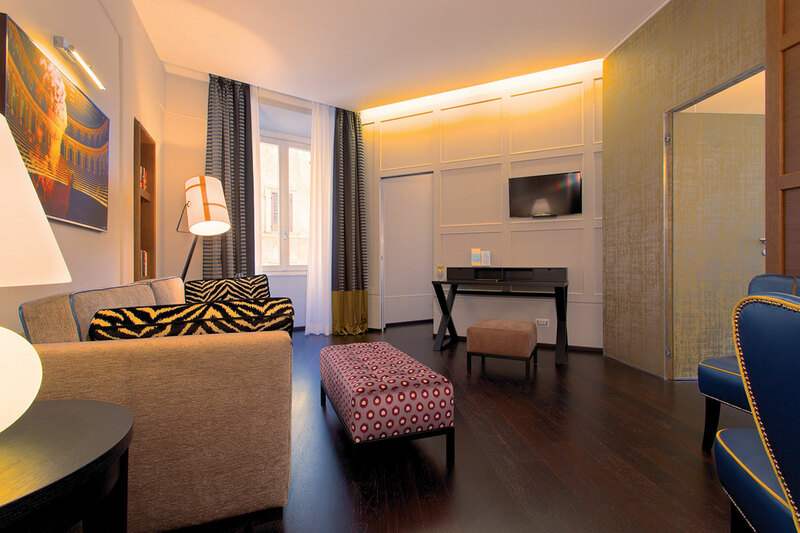 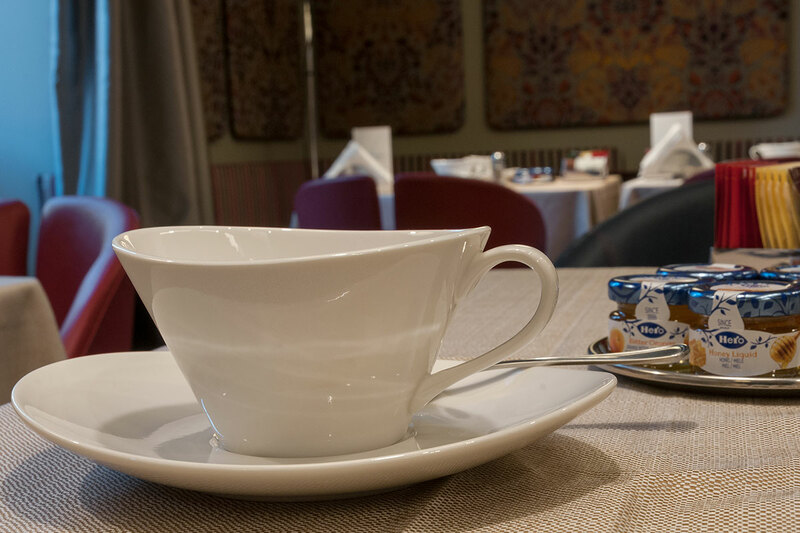 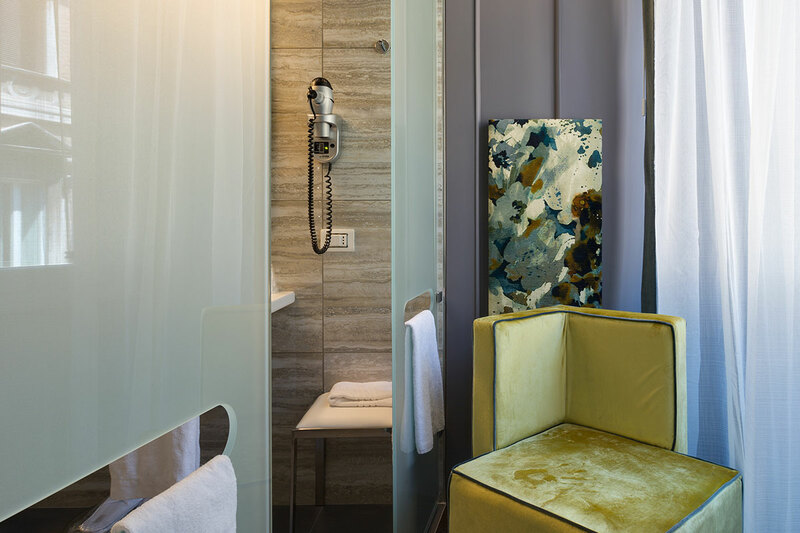 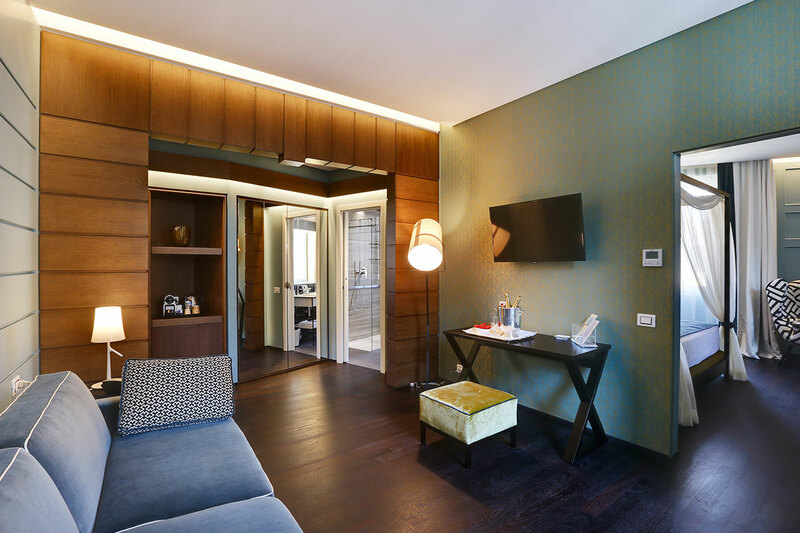 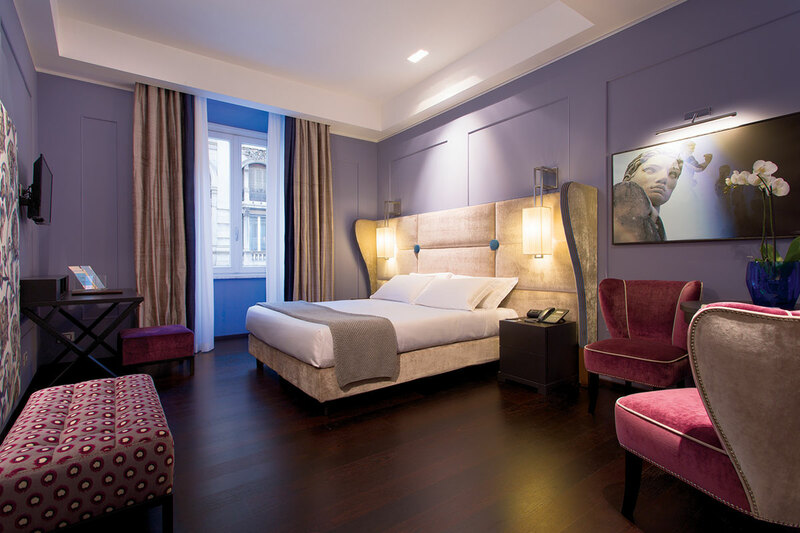 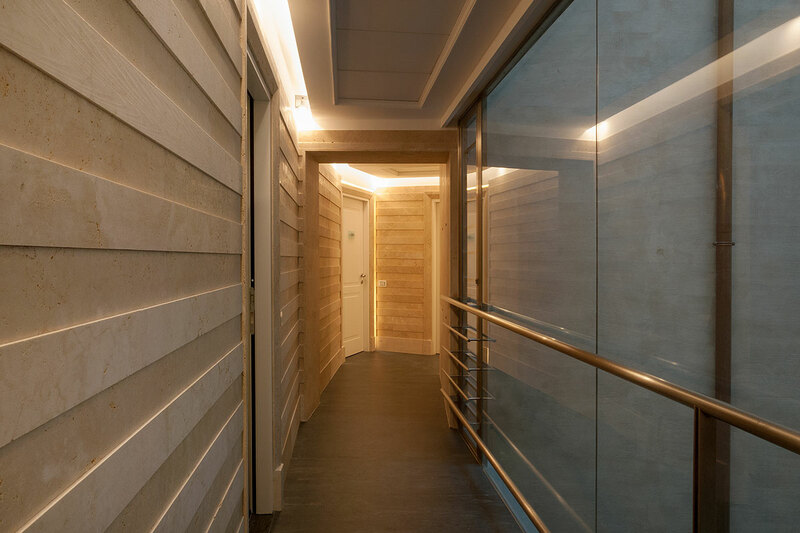 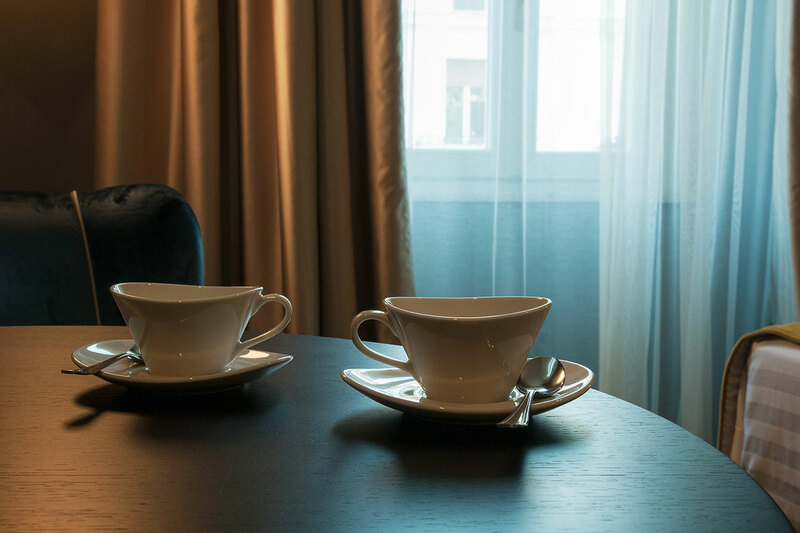 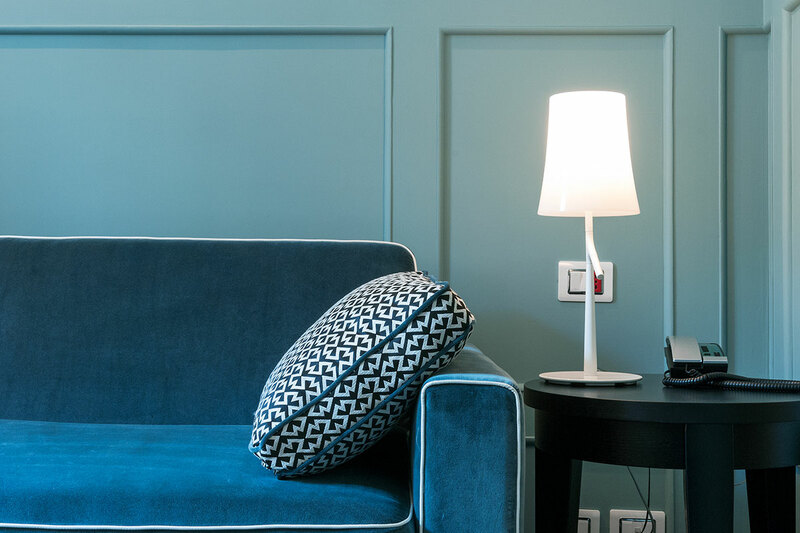 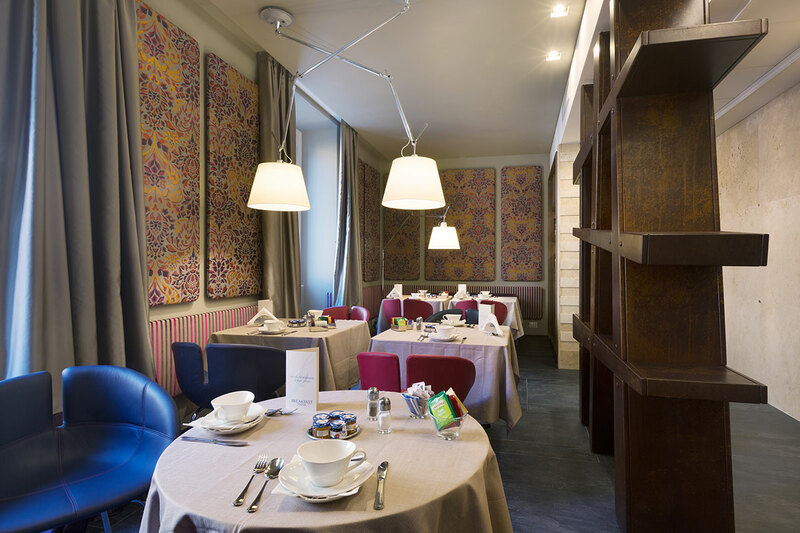 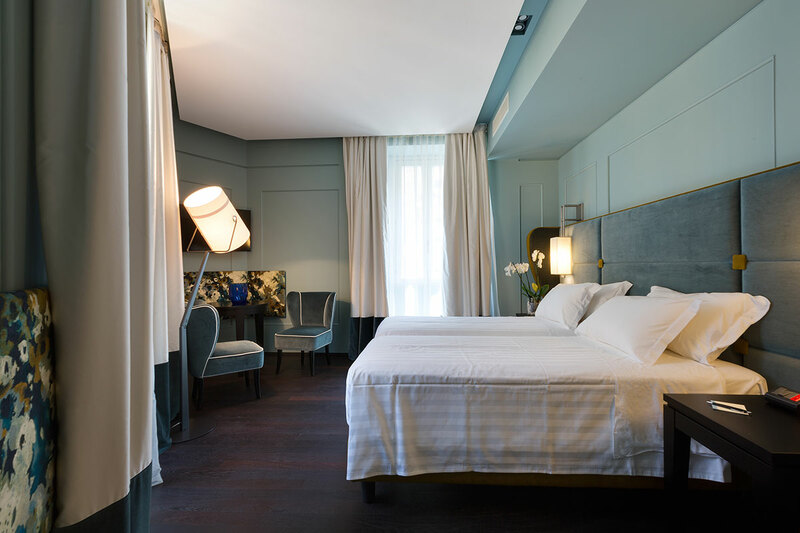 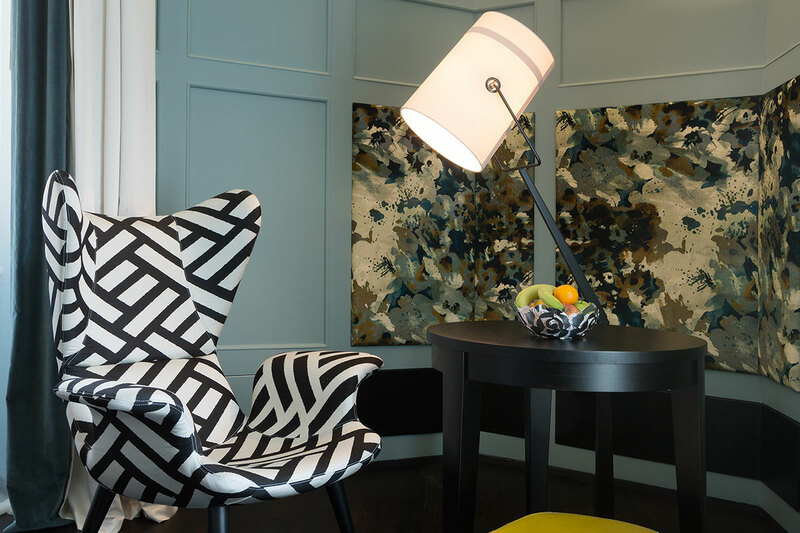 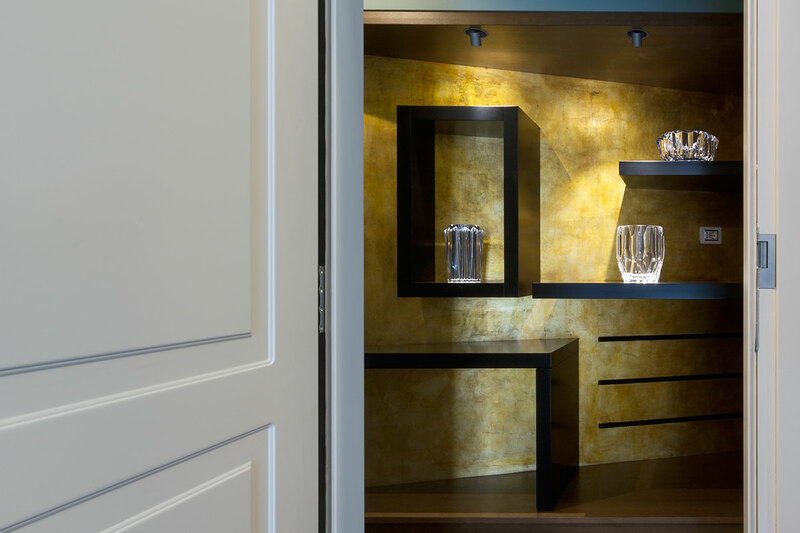 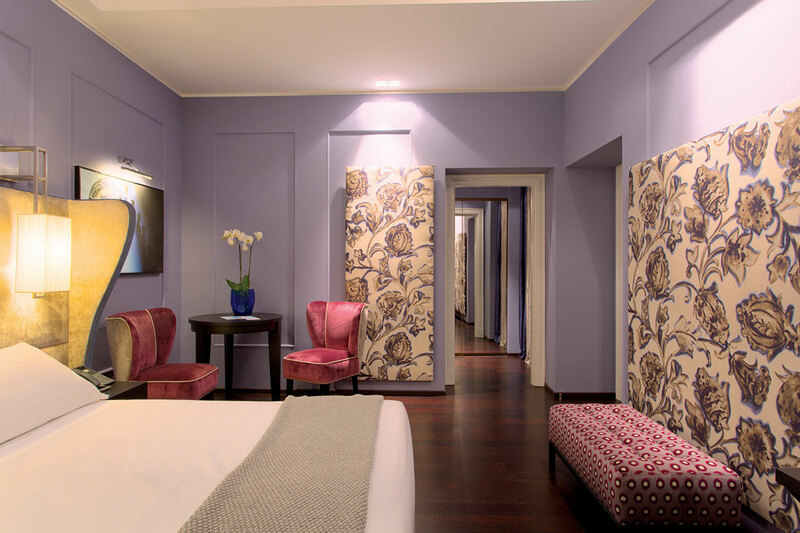 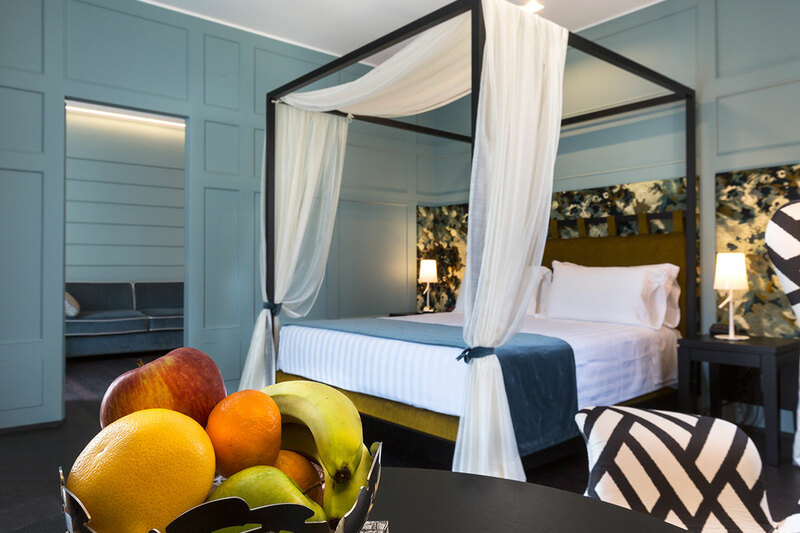 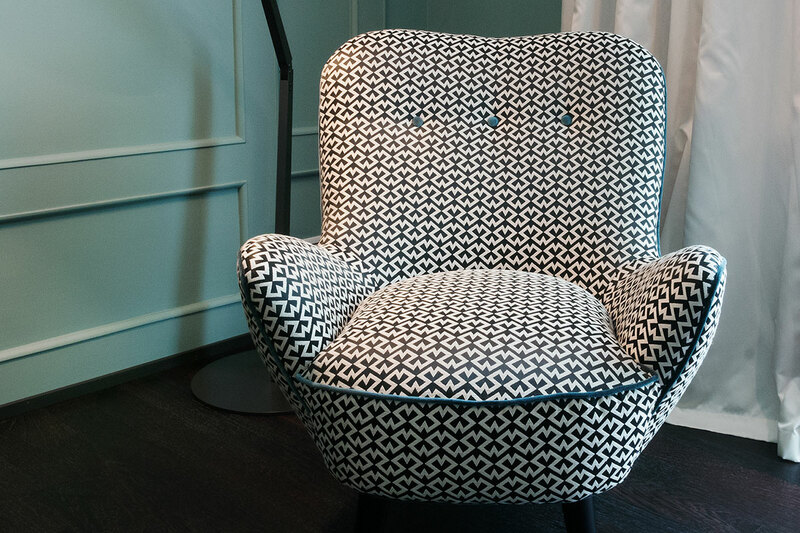 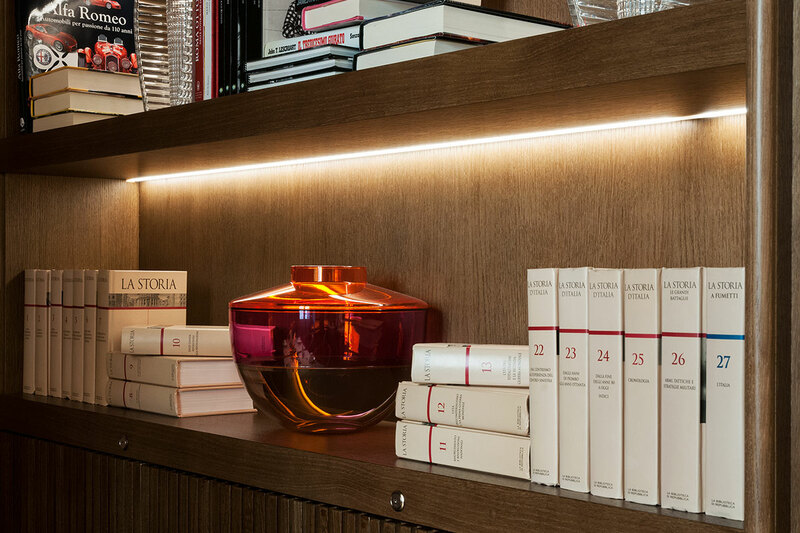 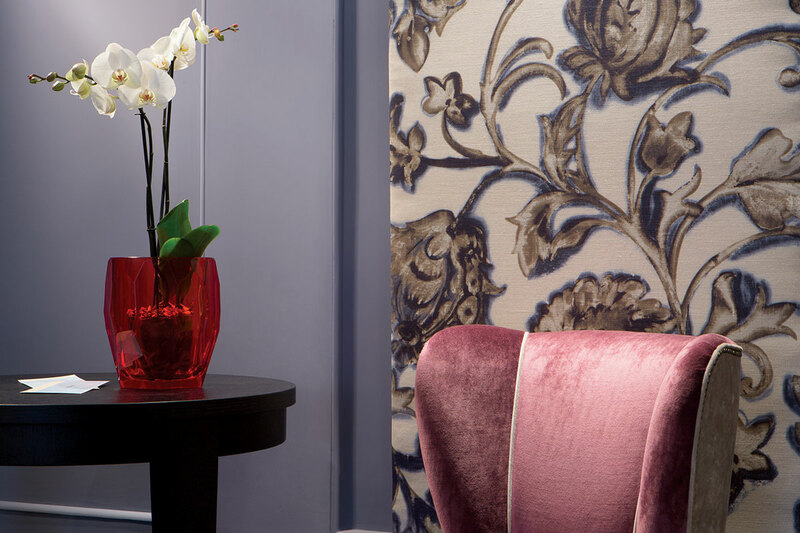 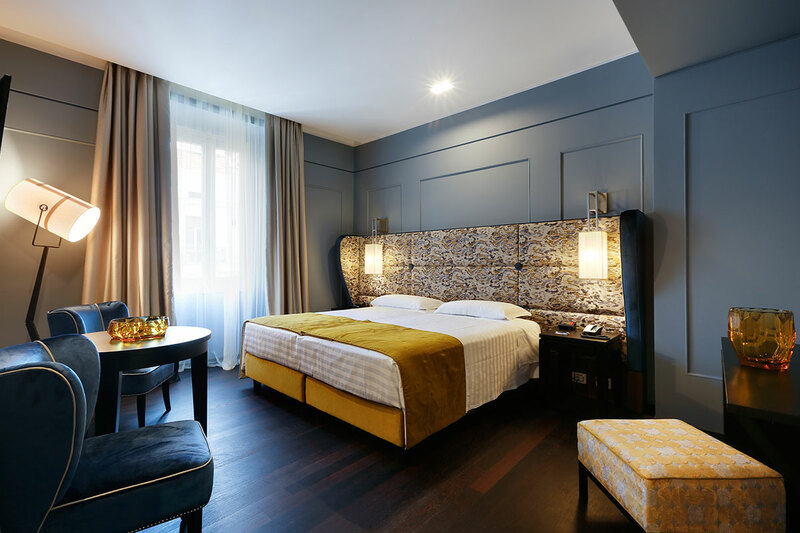 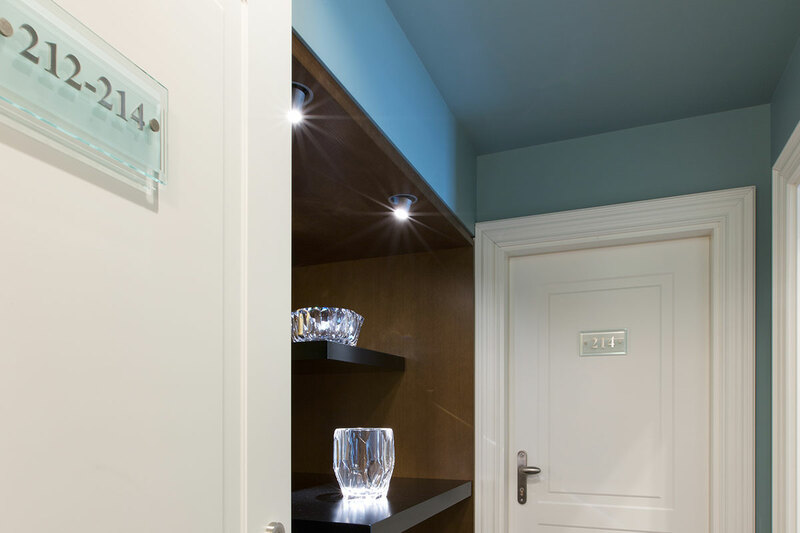 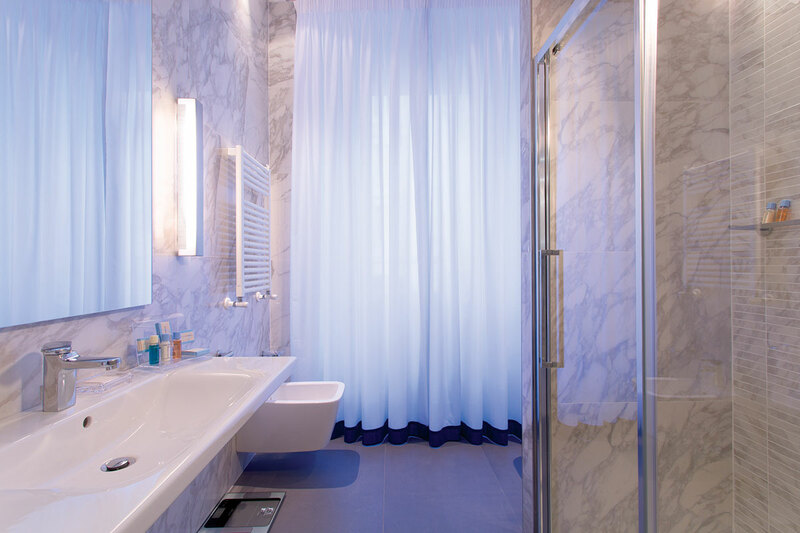 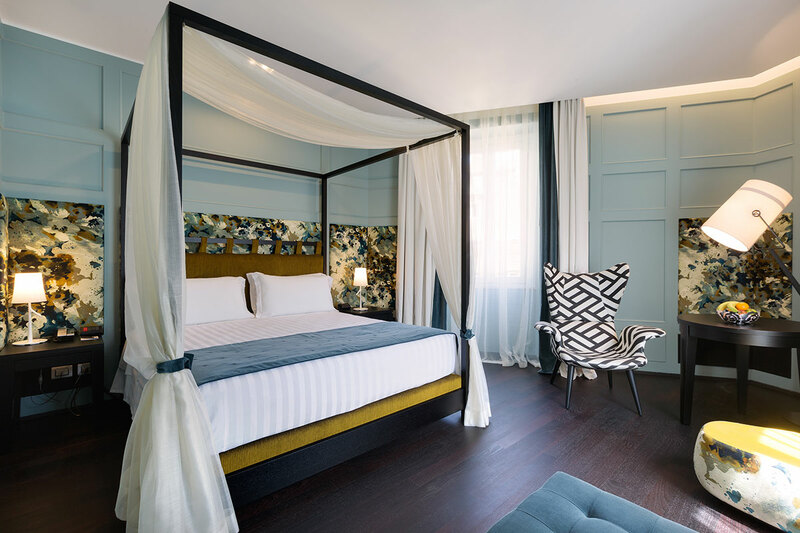 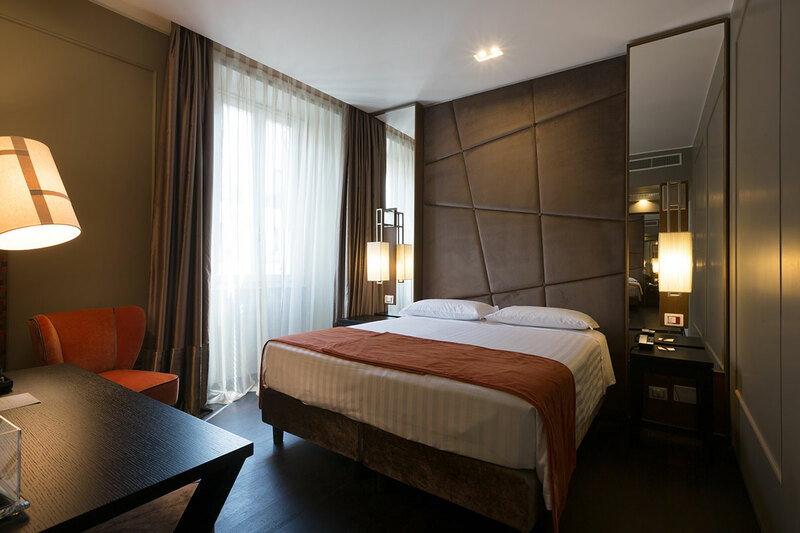 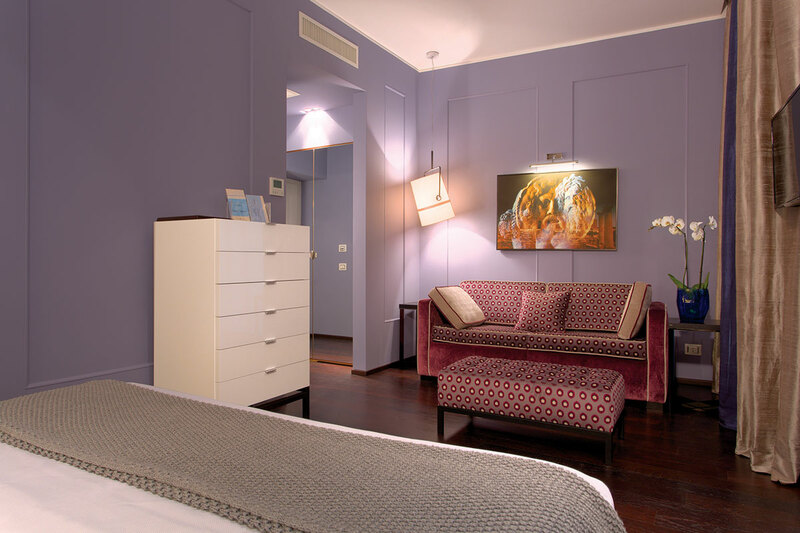 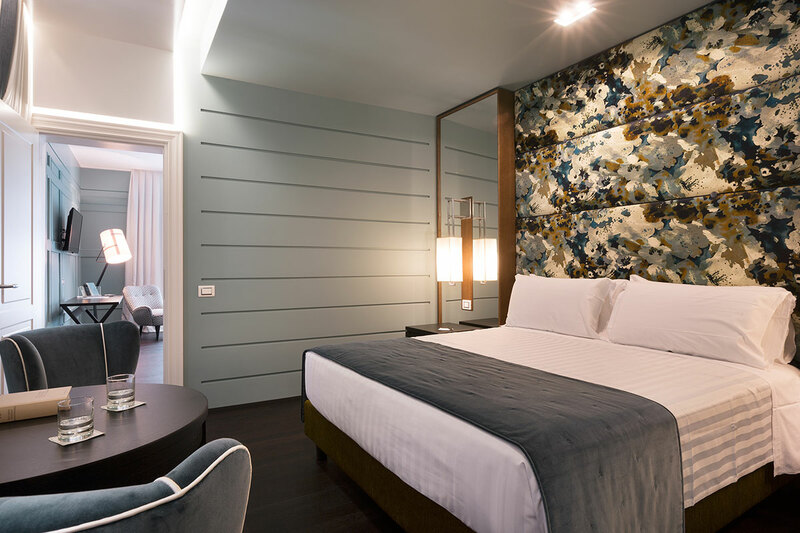 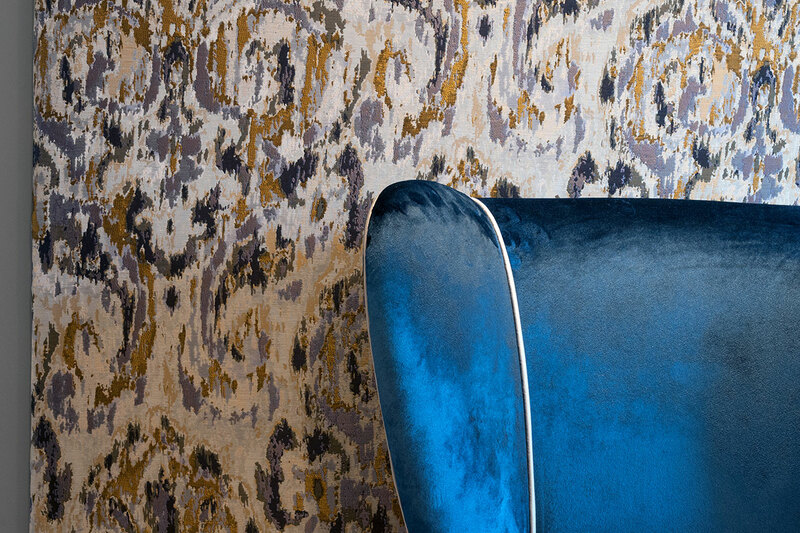 The Hotel Stendhal Dependance Luxury Suites is a deluxe accommodation offering 30 high quality suites that fuse the opulence of Rome with the modern comforts one expects in the 21st Century. 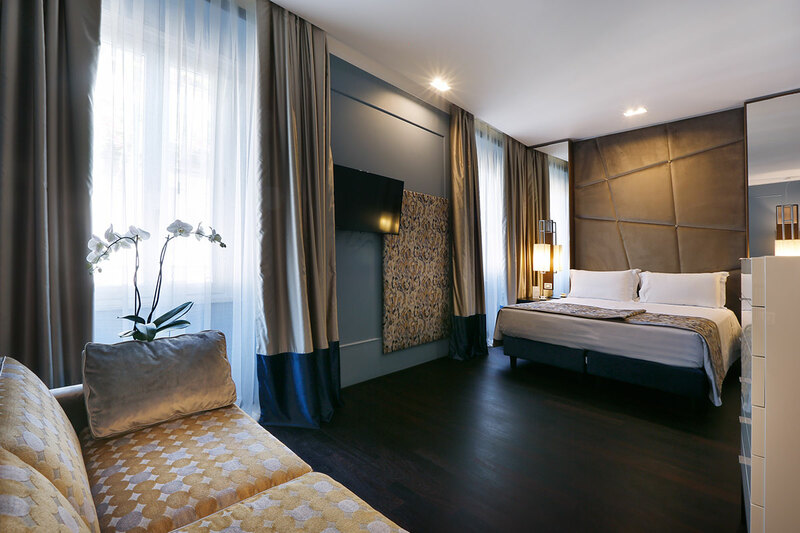 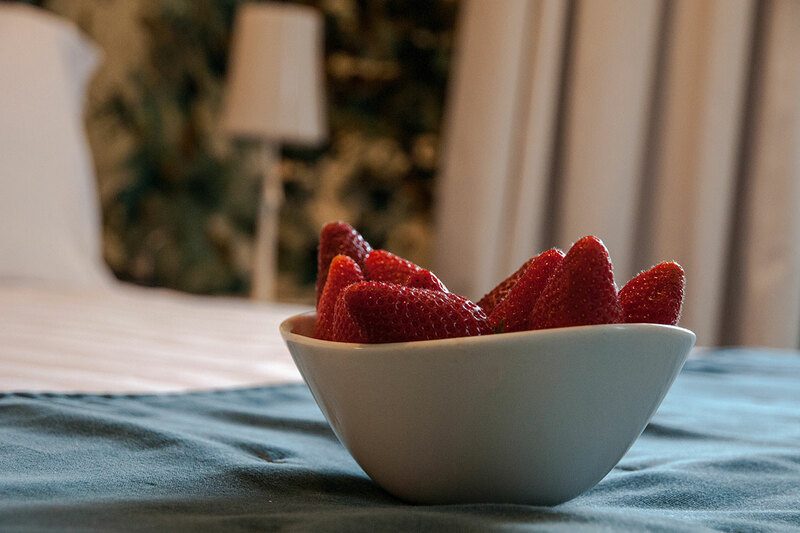 Elegantly and tastefully decorated & furnished, these opulent and comfortable suites enjoy sound proofing, air conditioning, flat screen satellite TVs and free high speed Wi-Fi internet access in addition to much more. 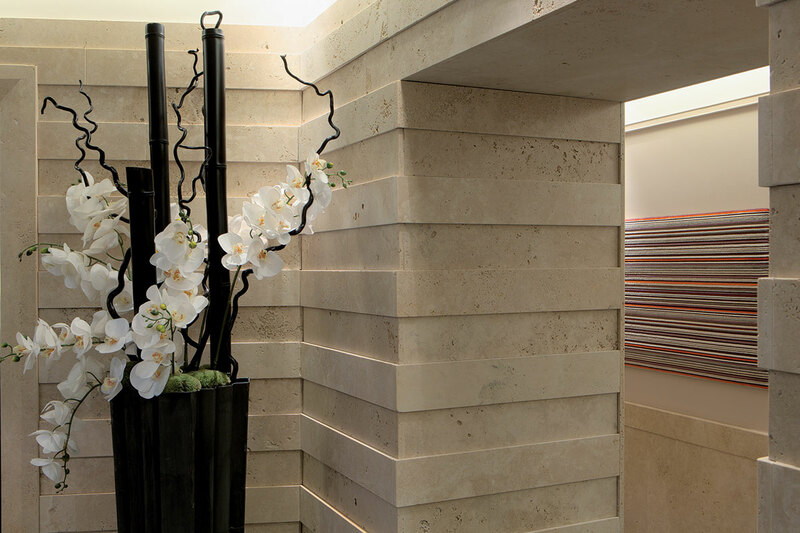 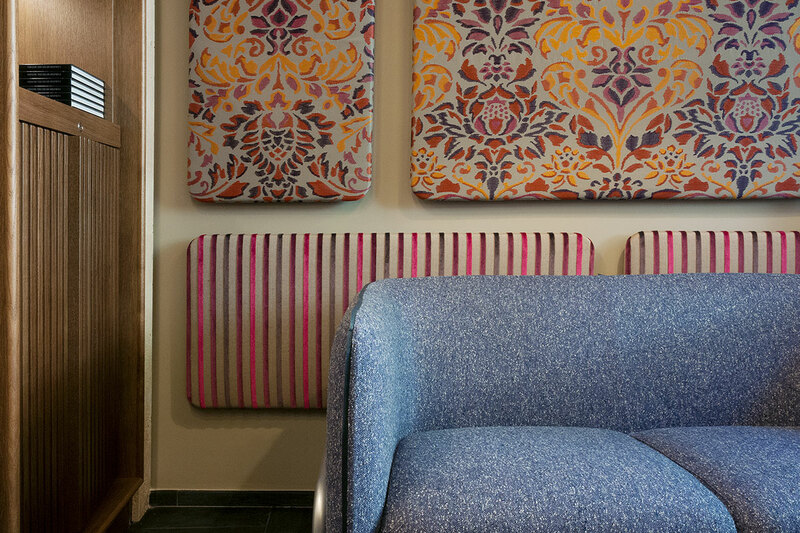 Take a look at the photos to understand what fantastic facilities we have to offer. 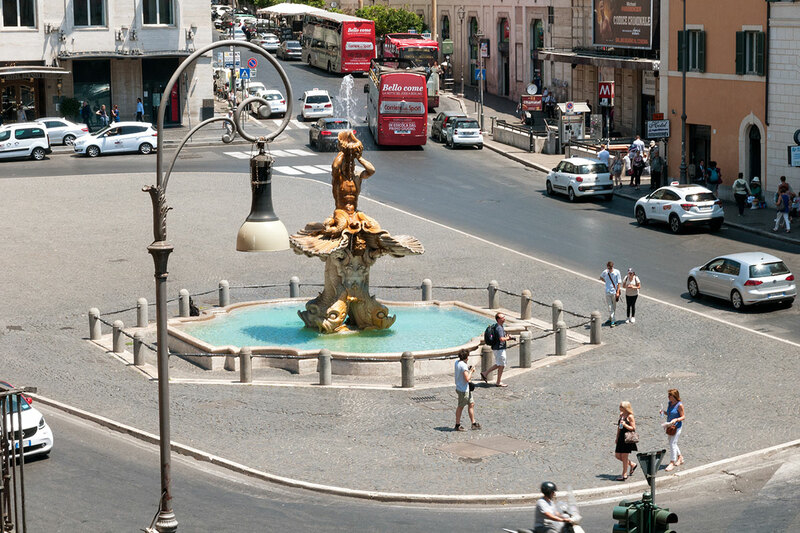 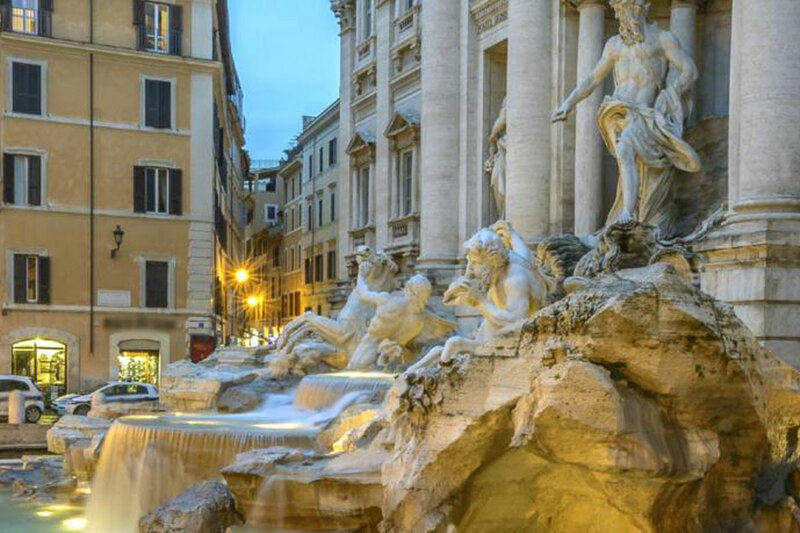 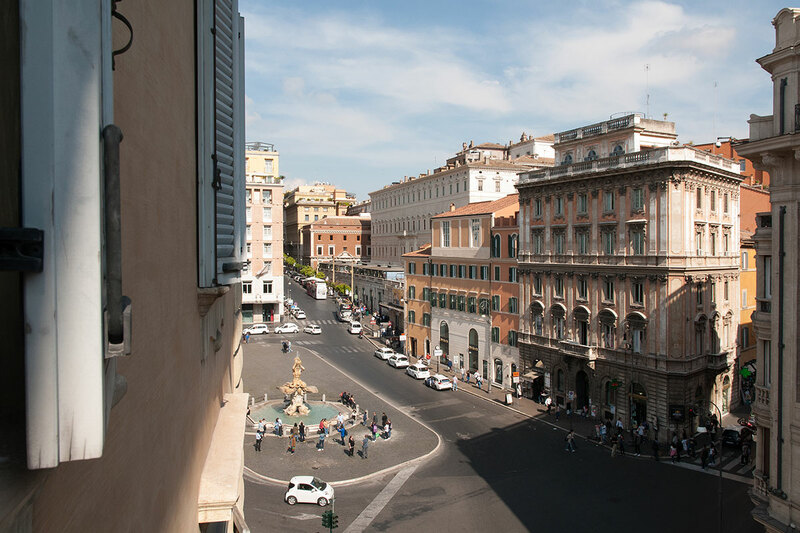 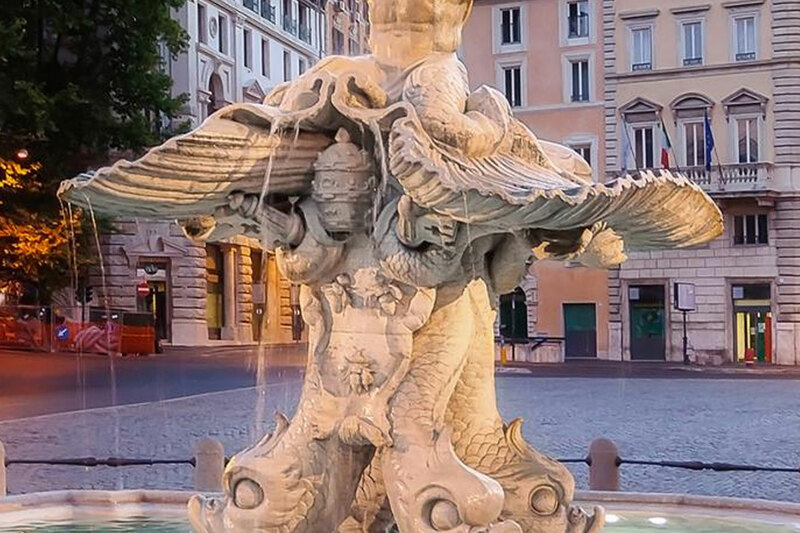 Positioned just a short walk from many of the main tourist attractions and within easy reach of Rome's metro network, guests are centrally located in one of the most enviable parts of the city. 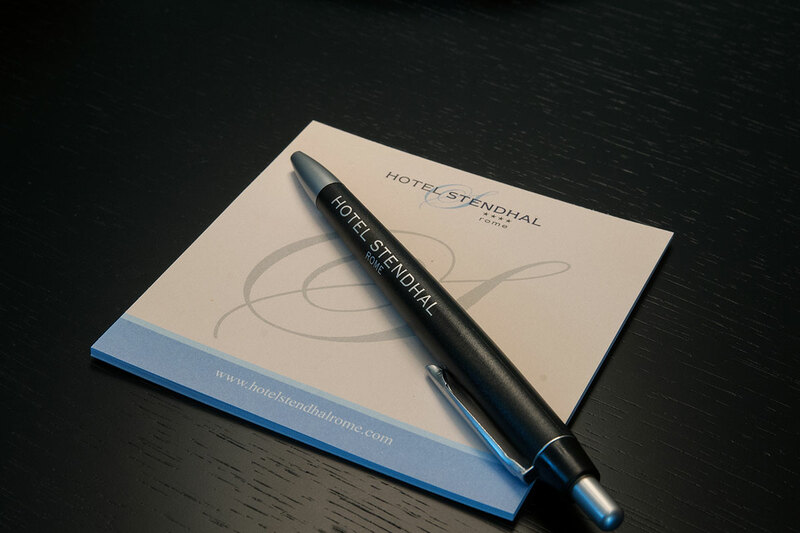 Learn more about our Location here . 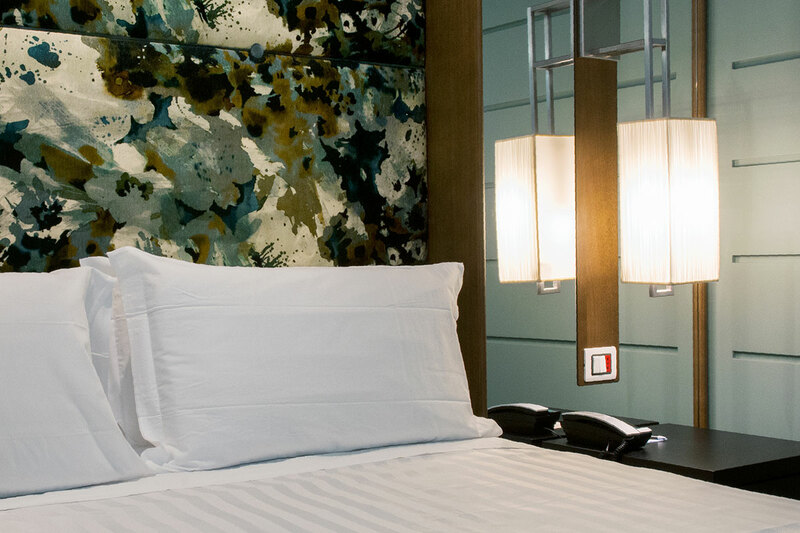 Once completely satisfied, take advantage of our online booking system to make your booking now in order to receive the lowest prices available – guaranteed.